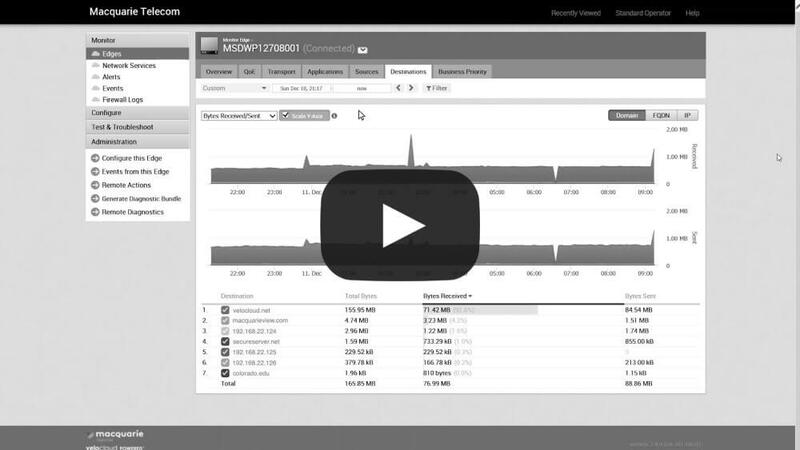 The SD-WAN Orchestrator makes it easy to monitor what’s happening on your network, prioritise your apps and configure new sites. Even though it’s a user-friendly tool, it never hurts to have a helping hand to get started, so we’ve put together some short video tutorials to walk you through the Orchestrator’s features. They’re broken down by sections and tabs in the Orchestrator, so you can start at the beginning or jump straight in to the section you need. An introduction to the Overview tab, which provides a snapshot of your network. Instant reporting on trends within your network, by application. A walkthrough of app prioritisation, and how to edit rules. 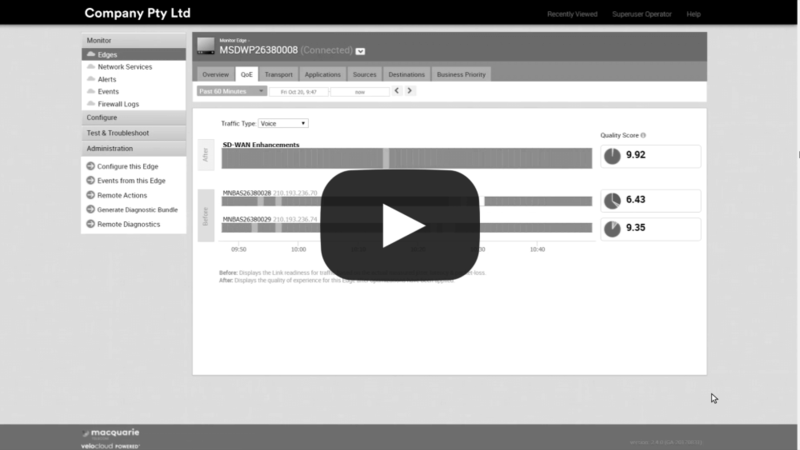 Manage your data links in realtime with the QoE tab. 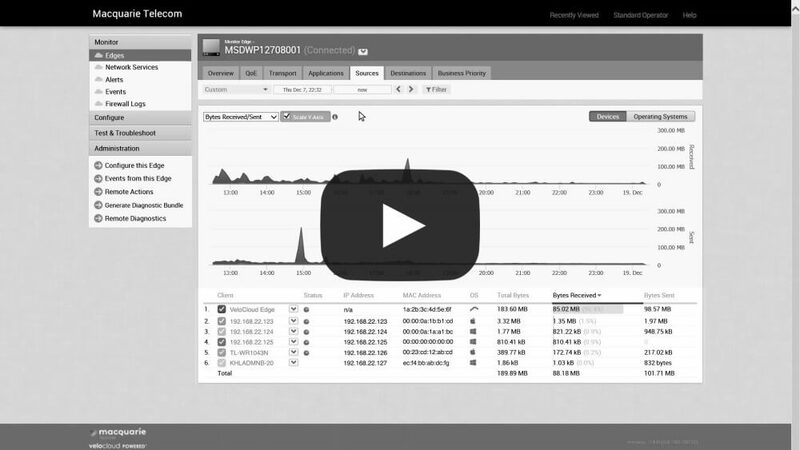 A realtime view of the activity at each site across your network. It’s easy to create app prioritisation rules. We’ll walk you through it. 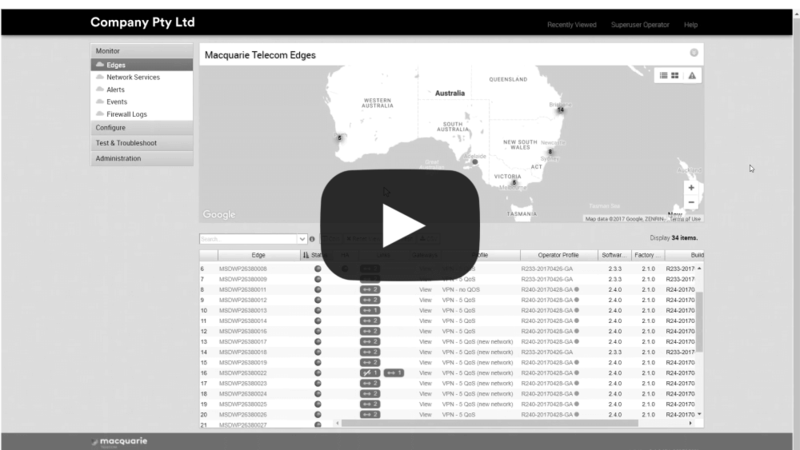 The Transport tab is a window into every link in your network. Instant reporting on the destinations your sites are accessing. Instantly block specific apps or app features, with SD-WAN’s firewall.